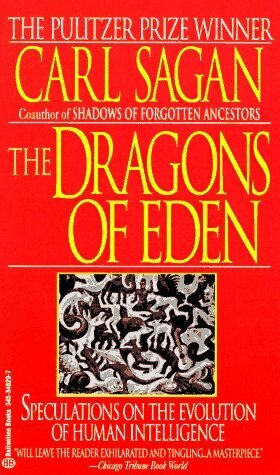 Carl Sagan was an American astronomer, astrophysicist, cosmologist and science communicator. He was born in 1934 in Brooklyn, New York to Rachel Molly Gruber and Samuel Sagan, an immigrant garment worker from Russia, modern day Ukraine. He spent most of his career as an astronomy professor and Planetary Studies laboratory director at Cornell University (Ithaca, New York), but he is best known for popularizing science. 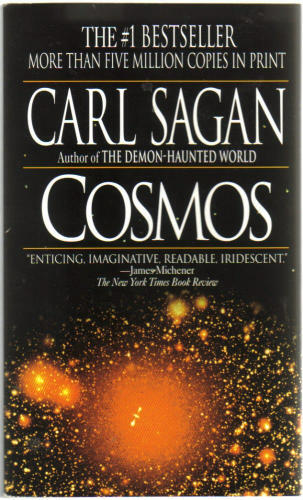 He did this through a number of well-received books and TV shows, such as the award winning 1980 television show Cosmos: A Personal Voyage, which Sagan co-wrote and narrated. His goal was to get people to understand the cosmos better. In all his works, he tried to emphasize the worthiness of the human race, while highlighting the insignificance of Earth compared to the universe. 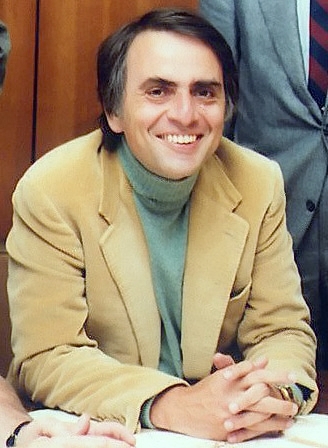 Sagan justified his passion for scientific communication with a number of reasons. 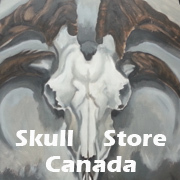 The first was that engaging the public would result in more scientific funding and public support. 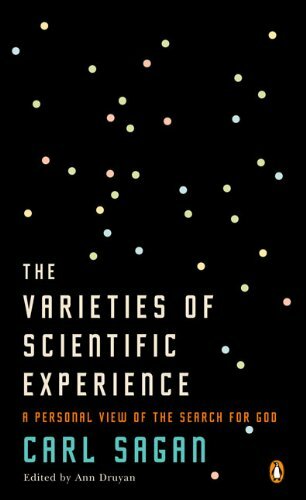 The other was the pure experience of conveying one’s excitement about the universe. Despite his reputation as a communicator, his scientific contributions were the driving force behind the discovery of high surface temperatures on Venus. 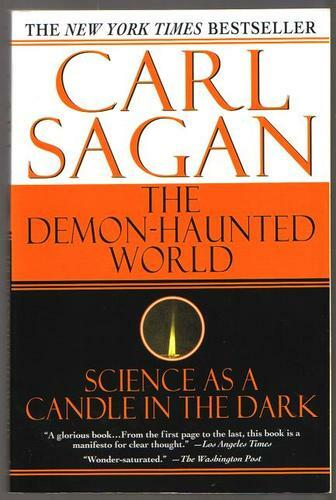 In the 1960s, Sagan analyzed the planet’s radio emissions and concluded that the surface temperature was 500 degrees Celsius. He then assisted NASA with the Mariner missions to Venus, which confirmed his conclusions. A tribute to Carl Sagan is having a unit of measurement unofficially named after him. 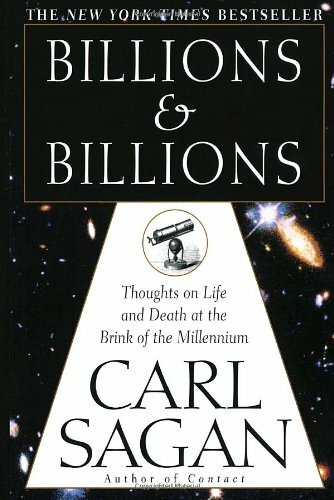 Due to his catchphrase “billions and billions”, a sagan is jokingly used to refer to a large number of anything.